In this article, we'll compare two top-selling dishwasher models from well-known domestic brands to help you decide on the best dishwasher for the money. 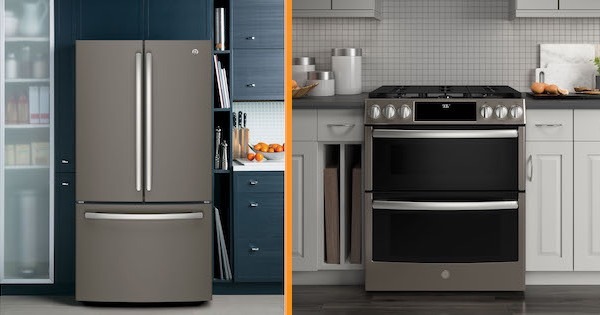 These two popular US manufacturers are true leaders in the appliance industry and both companies manufacture many of their products in America. 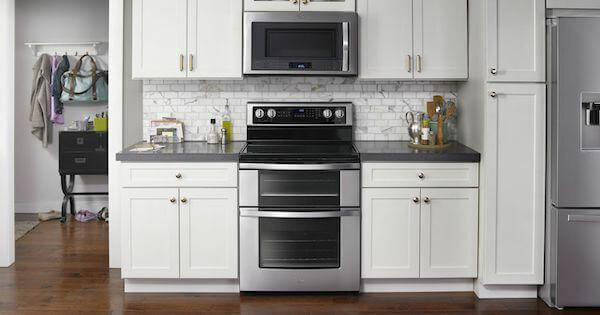 GE, based in Louisville, Kentucky, offers a wide variety of dishwasher models with advanced features that make your kitchen cleanup job easier. Whirlpool, based in Benton Harbor, Michigan, offers many innovative features and great cleaning results which will lighten your workload. Be sure to include these brands when shopping and consider the value of both. 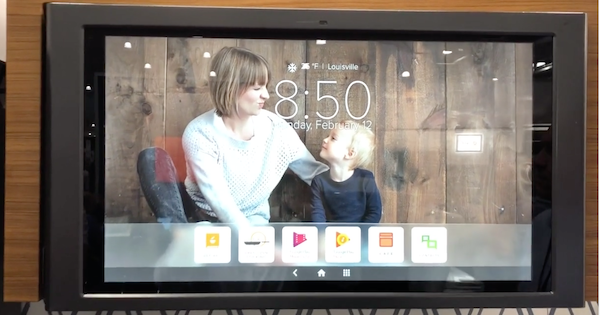 You might discover some unique features in either brand that you will like. The process of buying a dishwasher can be confusing. Hopefully this article will help you narrow your search! 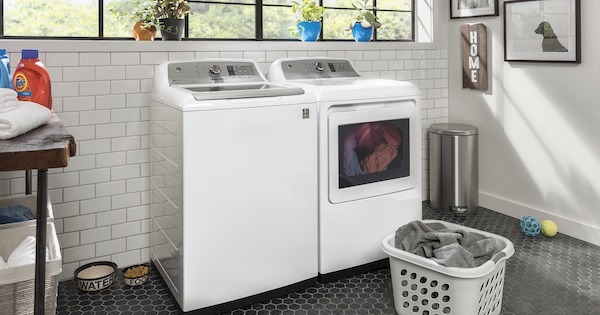 Let's take a closer look at two competing models in the $800-900 range to compare Whirlpool vs GE. 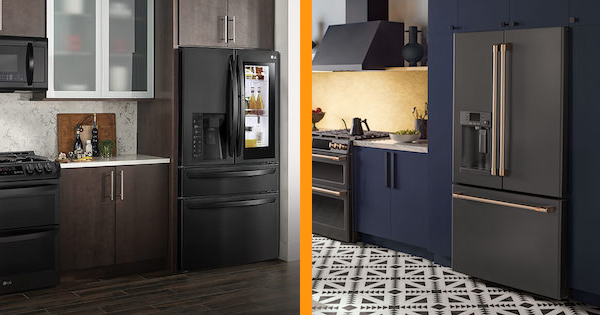 There are many new color options coming out in the appliance market, from black stainless to black slate and more. 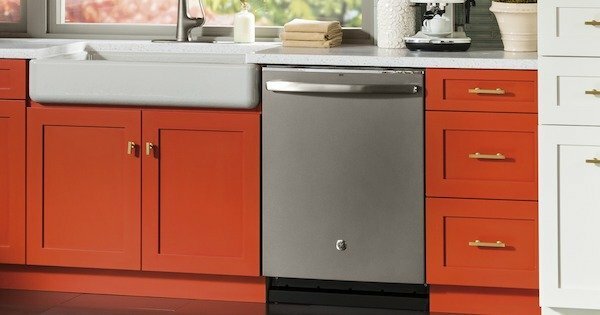 Consumer tastes seem to be changing and more and more consumers are looking for an alternative to "plain" stainless steel. 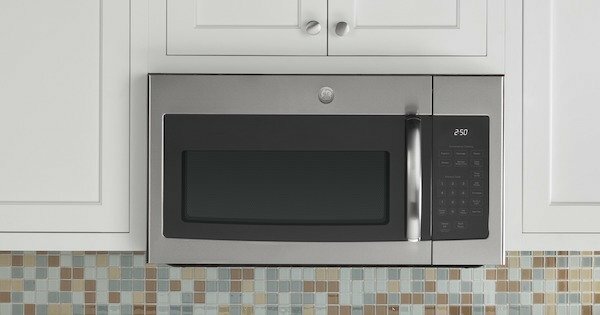 Stainless steel has dominated the high-end appliance market for almost 15 years but its share of the market is now declining. 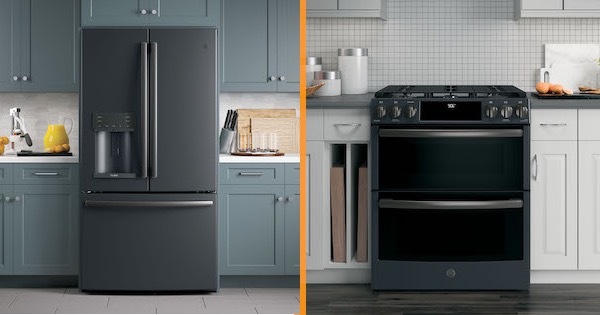 With all of the new options now available, don't forget to include GE Slate appliances in your search.